How would you like to win the ultimate beachside apartment? The Surf Life Saving Lotteries Prize Home in this year’s Christmas draw is no ordinary apartment. Featuring 2 bedrooms and 2 bathrooms over 90 sq.m, it has some of the best ocean views on the Gold Coast. Situated in a new apartment complex in Surfers Paradise, this prize home package is valued at $1,137,000 and includes $10,000 in gold bullion plus some exceptional features. The open plan living, dining and kitchen areas have floor to ceiling windows with endless ocean views. The picture-perfect master bedroom includes a generous walk-in wardrobe and private ensuite. But if that’s not enough, there is also a rooftop sky deck with relaxed seating and an outdoor kitchen. This is beachfront living at its finest and is the ultimate entertainment apartment to impress your family and friends. Surfers Paradise is synonymous with one of the world’s most dynamic urban beach destinations. With an iconic golden beach stretching for 3 kilometres, the hub of the Gold Coast has been drawing people the world over to Surfers for more than 100 years. Today, Surfers Paradise hosts a series of both national and international events, including prestigious Surf Life Saving competitions, the Castrol Gold Coast 600 V8 Supercars race and free artistic and cultural community events. By day, the foreshore bustles with walkers, cyclists, and skateboarders taking advantage of this beachfront boulevard overlooking the surf and sand. At night it transforms into an entertainment playground famous for its world-class nightlife venues. It’s easy to see why Surfers Paradise is a favourite amongst Australians. Only 78km from Brisbane – you can get to Surfers Paradise by flying into Brisbane International airport or the Gold Coast’s very own airport at Coolangatta. 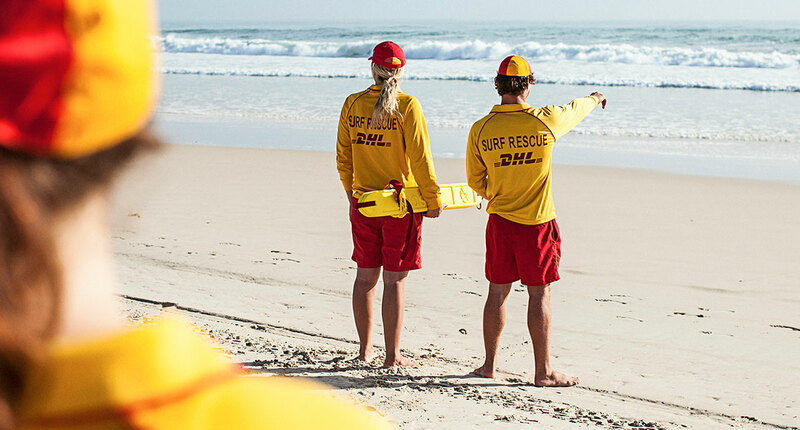 Surf Life Saving Australia is one of Australia’s best-known charity organisations. Firstly, each year they help save thousands of lives in the water and on our beaches. But also, with over 160,000 members and 313 Surf Life Saving Clubs across Australia, Surf Life Saving is the largest volunteer movement of its kind in Australia. But they rely heavily on community support through donations, fundraising, and corporate sponsorship. Each year the Surf Life Saving Foundation operates six prize home lotteries. These draws provide supporters with opportunities to win luxury prize homes, gold bullion, cars, and gift vouchers. Each time you support Surf Life Saving Lotteries you’re helping. Above all, by providing funds for volunteers to continue keeping our beaches safe, you’re also giving yourself the chance to win amazing prizes! The Surf Life Saving Prize Home Lotteries draw 184 has now closed. However, you can always enter the latest Surf Life Saving Lotteries Prize Home draw on Oz Lotteries for your chance to win a stunning prize and help support a great cause.